David Evans is a Sr. 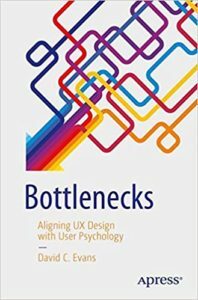 Manager of Customer Research at Microsoft and the author of Bottlenecks: Aligning UX Design with User Psychology. 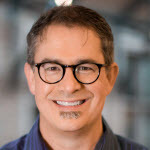 He lectures at the University of Washington on behavioral design and the psychology of UX. His research at Microsoft on the changing workplace and mixed reality has been featured in whitepapers with the Harvard Business Review and Forbes magazine.